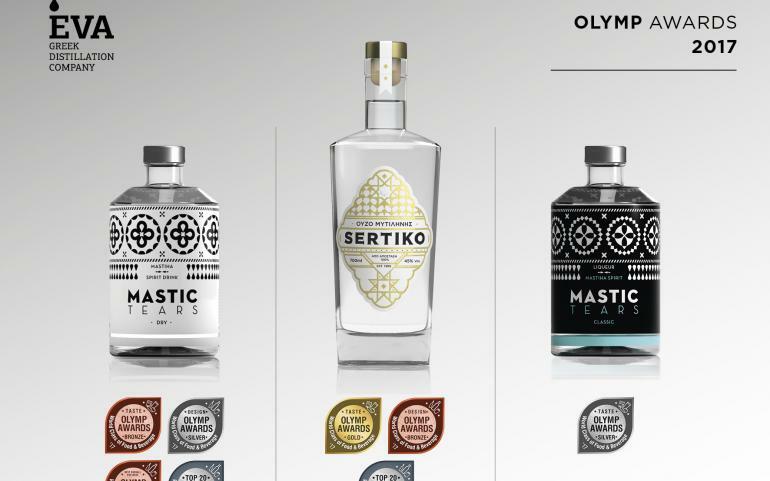 Another award for Greek Distillation Company SA and the first for our new product GRENADE Liqueur! 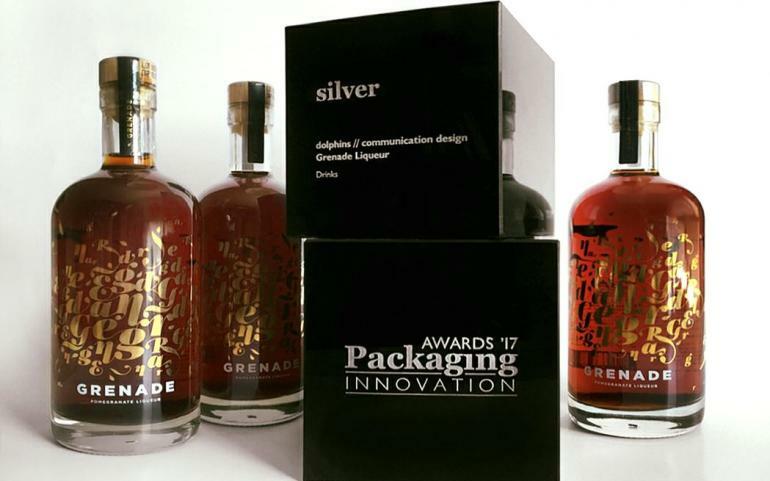 GRENADE won the SILVER AWARD for innovation and packaging design at the Packaging Innovation Awards 2017 in the Beverages category. Special credits to our valuable partners in Dolphins Communication Design for another great package!